(from Press Release) – GolfBallTest.org is pleased to announce the publishing of its new PERFORMANCE CERTIFIEDâ„¢ reclaimed golf ball seal and certification process. 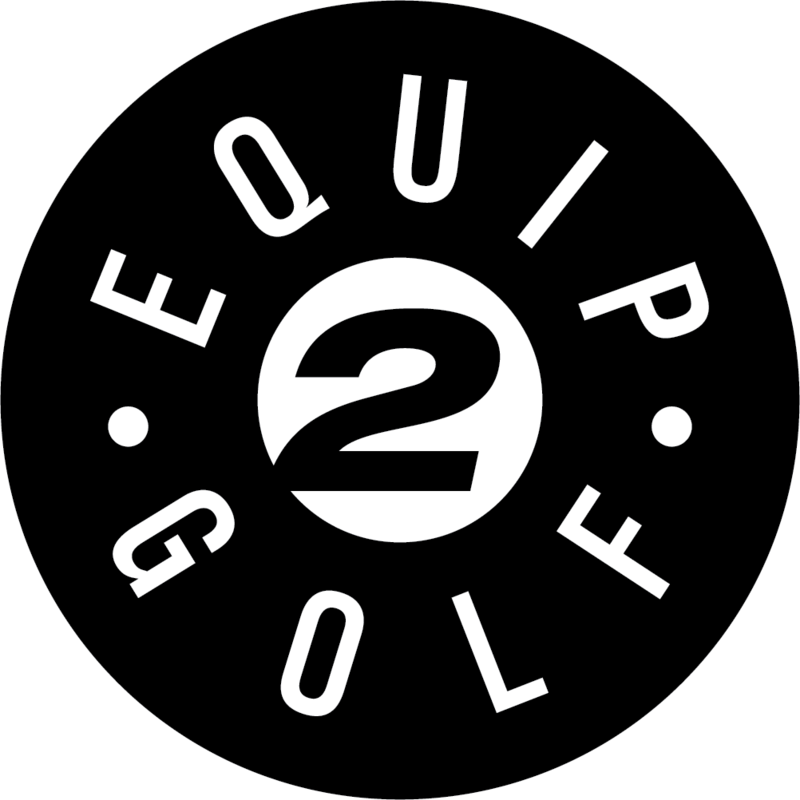 PERFORMANCE CERTIFIEDâ„¢ golf balls are only the highest-quality graded reclaimed golf balls as measured by the GolfBallTest.org Quality Grade Scale, which unifies the assorted grade claims made by the majority of North American and European online ball retailers. Moreover, GolfBallTest.org does not certify â€œvalue or practice ballsâ€ and does not evaluate or certify refinished golf balls. The PERFORMANCE CERTIFIEDâ„¢ seal helps retailers increase sales volume by converting otherwise skeptical or borderline customers into purchasers. The seal reduces the confusion that customers face in researching and making a purchase online in a competitive marketplace – and marginalizes the more shady operators. The seal provides a valuable service to consumers. 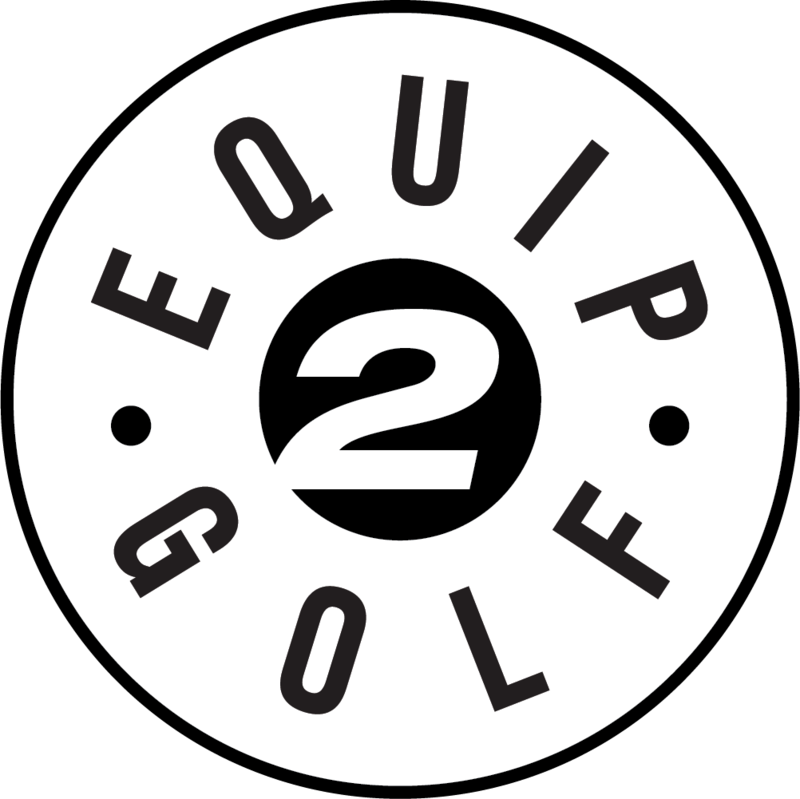 For all golf ball manufacturers, the PERFORMANCE CERTIFIEDâ„¢ seal helps guard against counterfeits and rip-offs of questionable performance that undermine brands and can forever turn off a lifetime customer. By validating compression and performance to â€œlike newâ€ standards, golf balls with the PERFORMANCE CERTIFIEDâ„¢ seal are more likely to play as intended. Learn more about PERFORMANCE CERTIFIEDâ„¢ golf balls at GolfBallTest.org.